A conservatory can add value to your home and it can also add living space to the ground floor. Bring the garden in and transform your home, enjoy the feeling of more space, freedom and a view ! 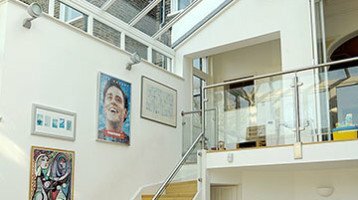 No matter how you choose to use it, a conservatory will change the way you live in and around your home. It will quickly become your favourite room with a view and a highly rewarding haven that is created for all reasons and used with pleasure in all seasons. You can have your design made with Aluminium, PVCu or timber. 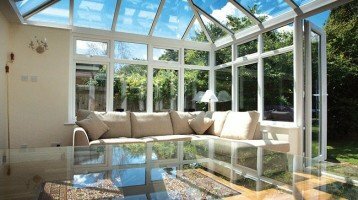 Your lovely Cheam conservatory will be designed and built to the highest standards to suit your own needs, your lifestyle and your home. The choice of styles and finishing details are of course up to you and we are happy to offer expert advice if you need it. You can ask for a free design consultation to give you inspiration, or just tell us what you want. 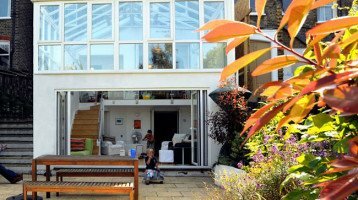 We specialise in all aspects of conservatories building from start to finish. This includes the initial design and planning advice and then through to base work and construction. We will also help and guide you with any plumbing and electrical requirements. You may also want heating added or new floor-coverings, patios, paths and general landscaping. We can cover all of these for you.